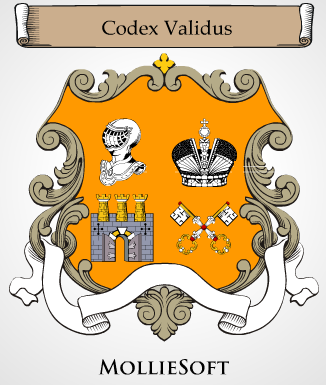 "Latine dictum, sit altum videtur"
MollieSoft makes useful software for your Windows PC. See the full list of MollieSoft products reviewed on Softpedia! 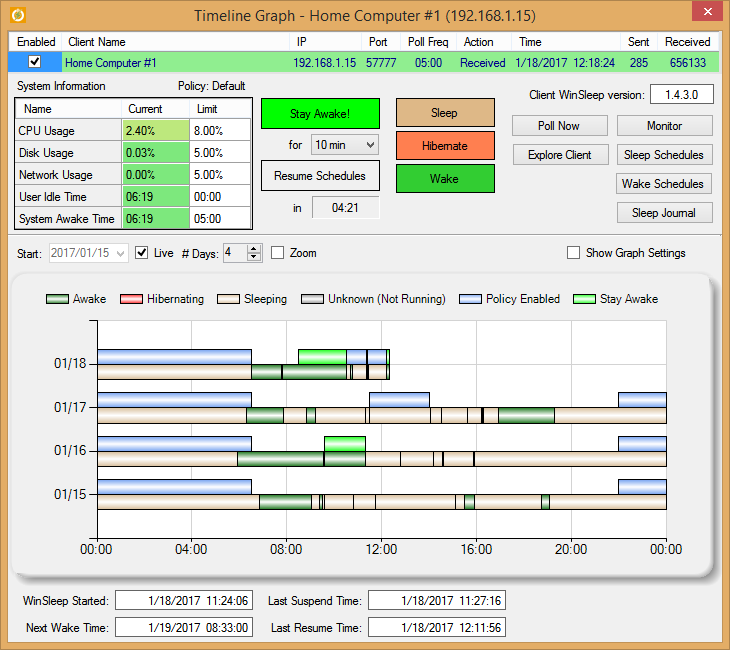 is a Windows utility (sleep program) that keeps your computer asleep when it's not busy. 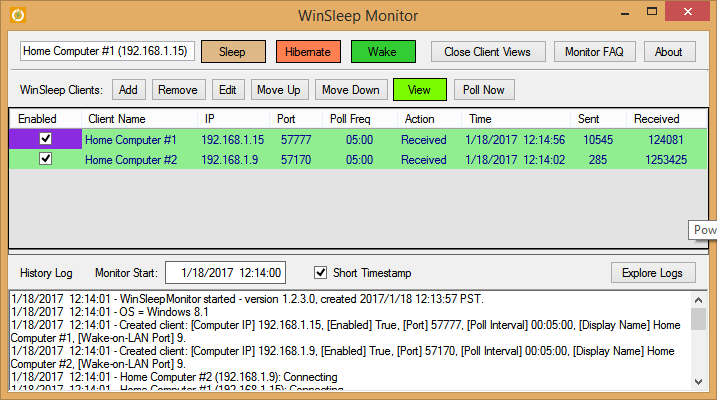 WinSleep, combined with the remote management program WinSleep Monitor, gives network managers a complete solution for managing sleep/wake periods for all their Windows PCs! 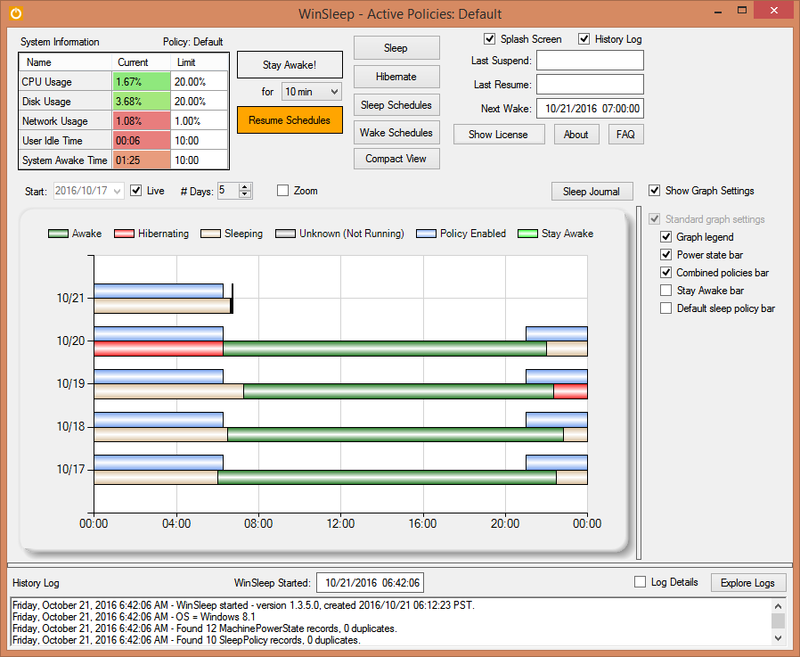 - Relieve the tedium of your drab, wretched Windows desktop with the dazzling, powerful (but soporific) utility WinSleep! "My name is WINSLEEP! Are you not amused...?!" "WINSLEEP has been proven to be a safe and effective remedy for the curse of Windows insomnia." 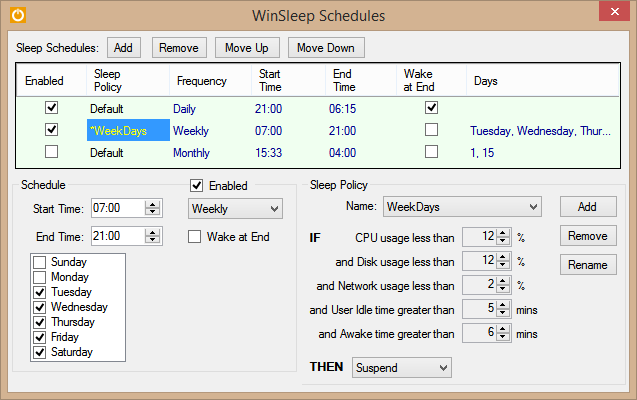 is the remote manager for WinSleep. - Keep track of your WinSleep from anywhere in the world. is a file copy program for Windows PCs. 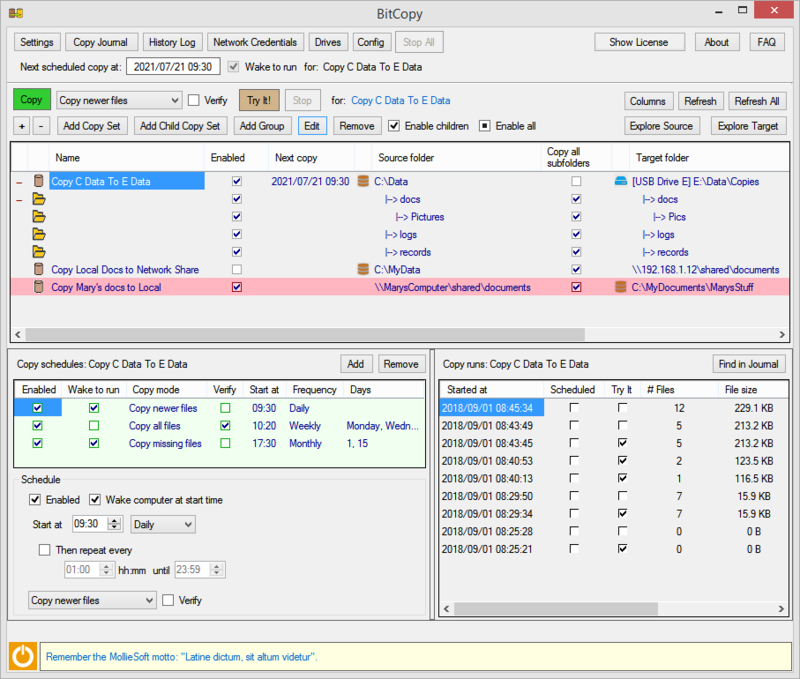 BitCopy is a fast file copier, with full control over exactly which files are copied; use schedules to automate copy runs. 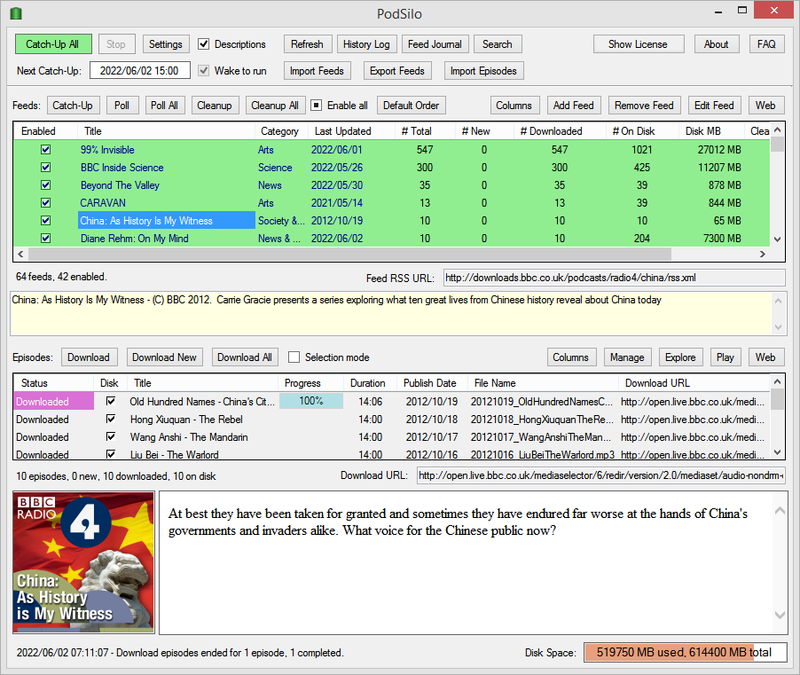 is an automatic podcast downloader for Windows PCs. is a backup/restore program for Windows PCs. 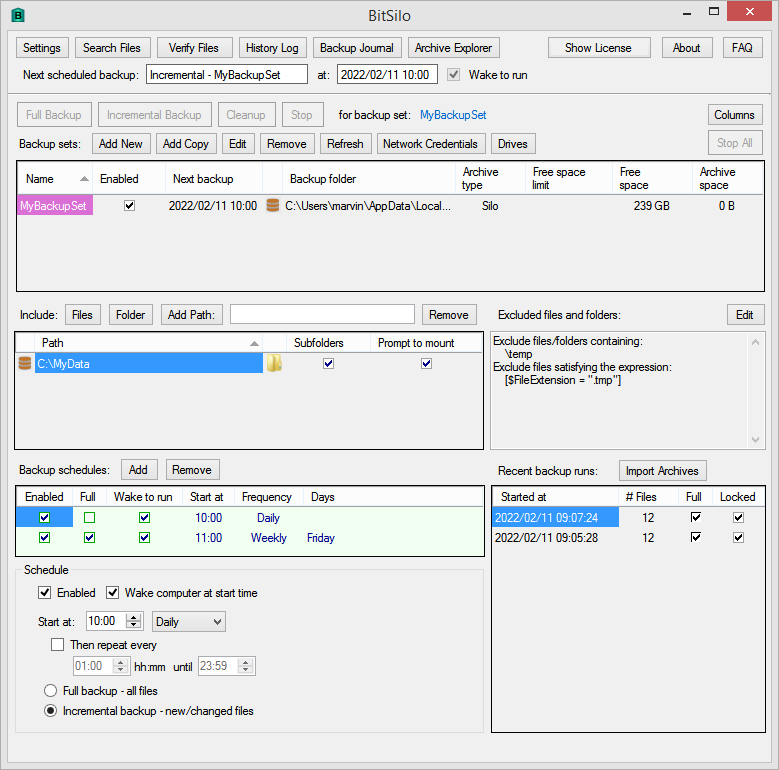 BitSilo backs up your files automatically!